WHILE breeding and temperament are important for a successful sheep dog, Lady Luck is more often the decider on the day. 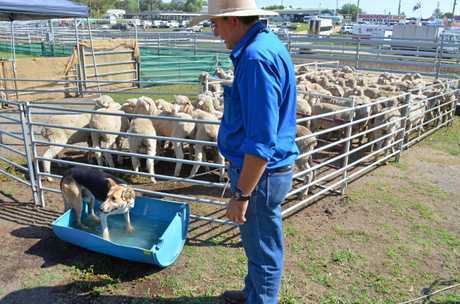 Unfortunately, few handlers had her on their side during the opening round of sheep dog trails at the Warwick Show. 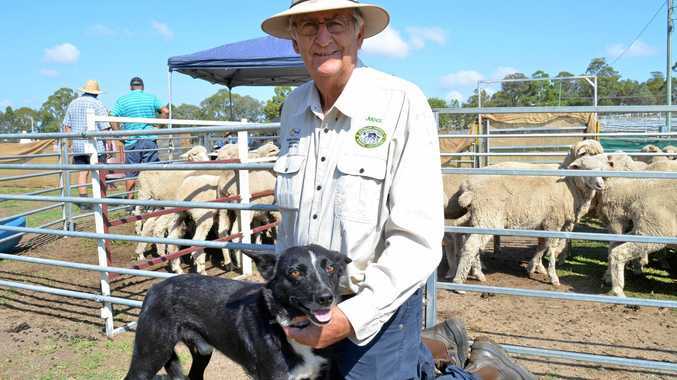 Long-time handler Graeme Heath said the sheep selected for the day were an ornery mob that frustrated even the most well-trained dogs. Mr Heath lead the scoring in the first half of the day after his first run with 55/100, which he admitted was pretty ordinary. "Someone will knock me off soon,” Mr Heath said.He brought four dogs to trial for the weekend and is hoping for a good result. His dog, Sam, has form in the ring after placing fourth at two Ekka competitions and most recently at the Millmerran Show. 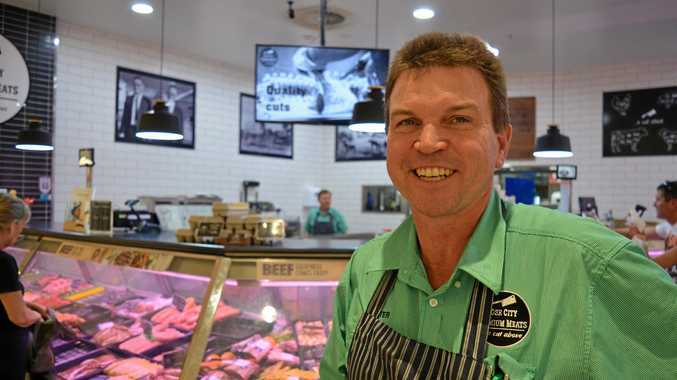 "Your dog needs to be obedient but also needs to have a natural instinct, they also need to be fairly soft to work sheep in a ring,” Mr Heath said. The sheep dog trials will continue today, with a final in the late evening, near the stud cattle yards.